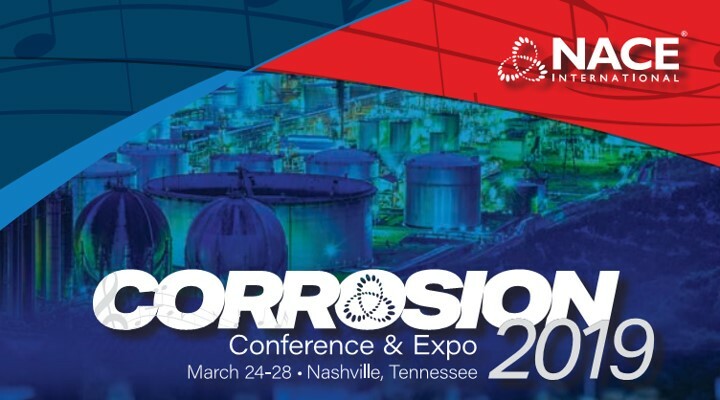 TTI presenting at NACE Conference 2019 March 27 | TTI Environmental, Inc. Presented by: Pat Keo, TTI Environmental, Inc.
management practices. Inspection standards referenced in the training include: STI SP001, API 653, API 510, and API 570. Topics covered are applicable to complying with the SPCC Regulation (40 CFR 112) and various state AST regulations.